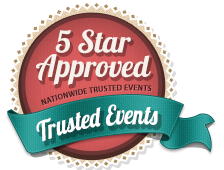 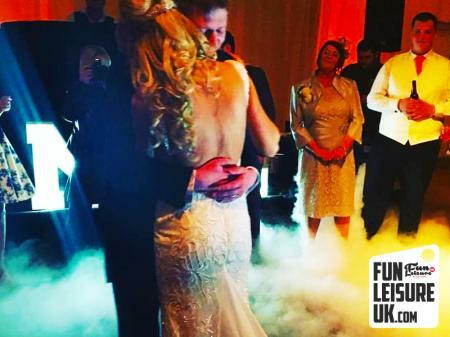 Planned the perfect Wedding but struggling to find the perfect evening wedding reception entertainment ideas? 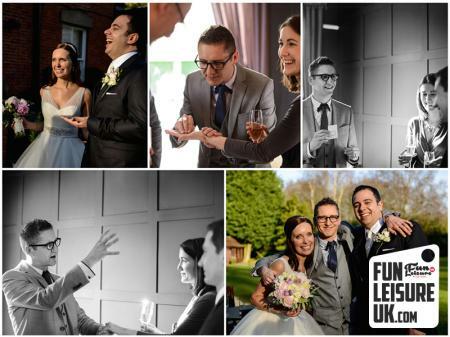 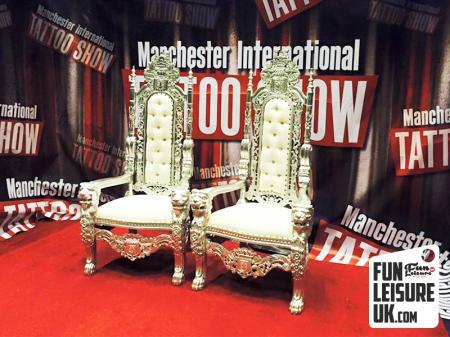 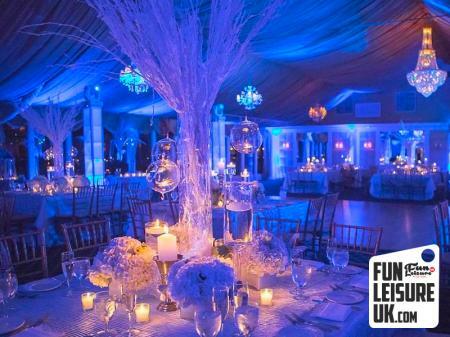 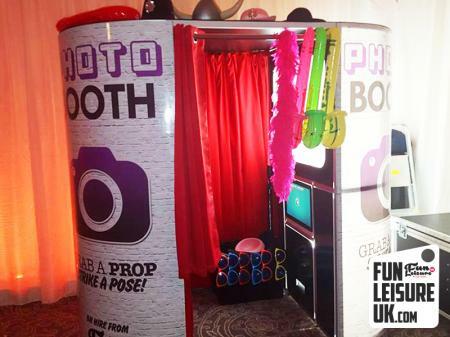 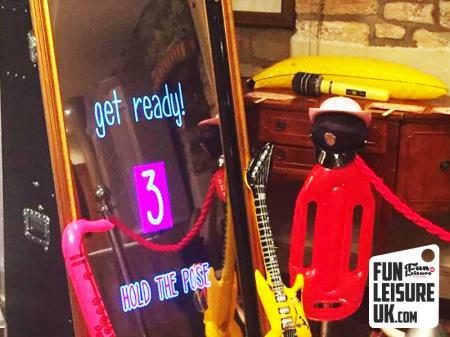 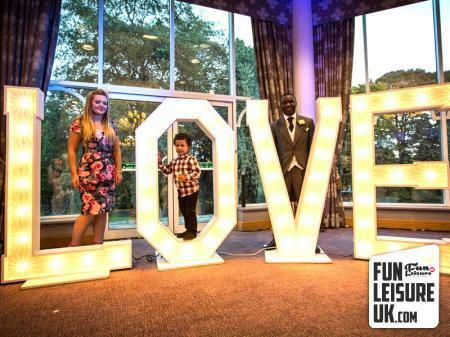 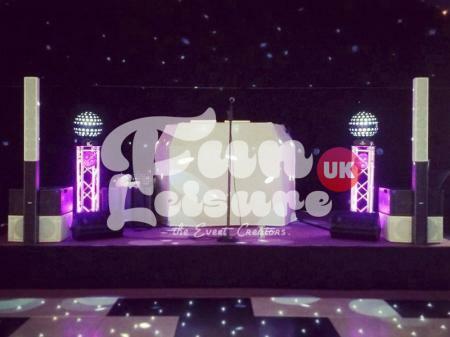 You have come to the right place, Fun Leisure UK hosts over 300 fun entertainment ideas perfect for weddings. 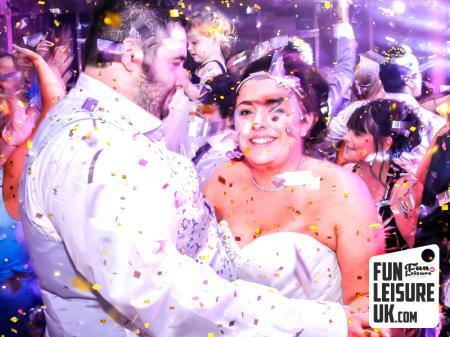 Why not visit our North West showroom deep in the heart of Leyland & see first hand your upcoming evening wedding reception entertainment ideas.